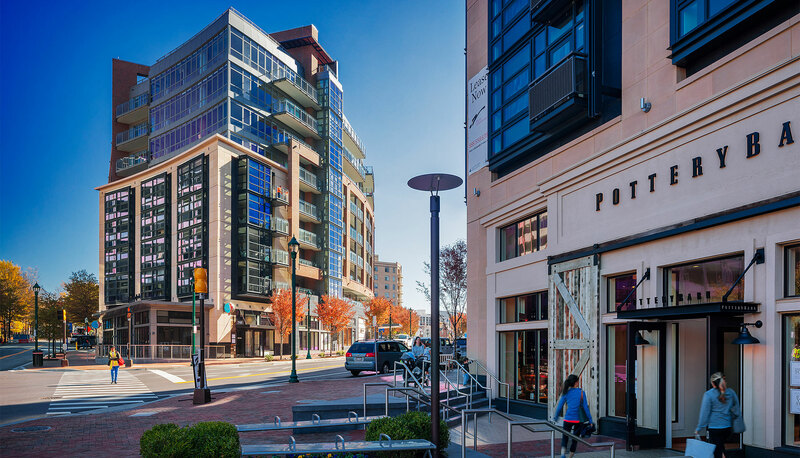 A transformative mixed-use property in the heart of Bethesda Row, Lot 31 is a model urban infill development reflecting years of careful planning and public/private collaboration. 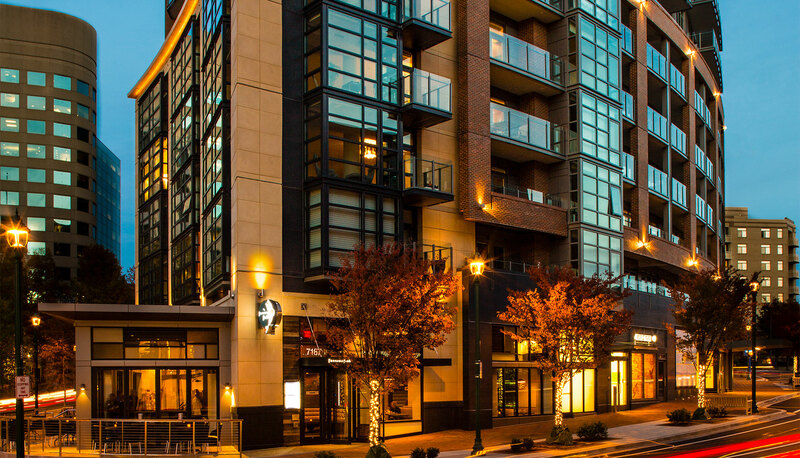 The joint venture team of StonebridgeCarras and PN Hoffman with Northwestern Mutual worked closely with Montgomery County to redevelop two surface parking lots into a vibrant 350,000-square-foot residential and retail complex. As part of the partnership with the County, the project includes double the affordable housing typically required in a development. 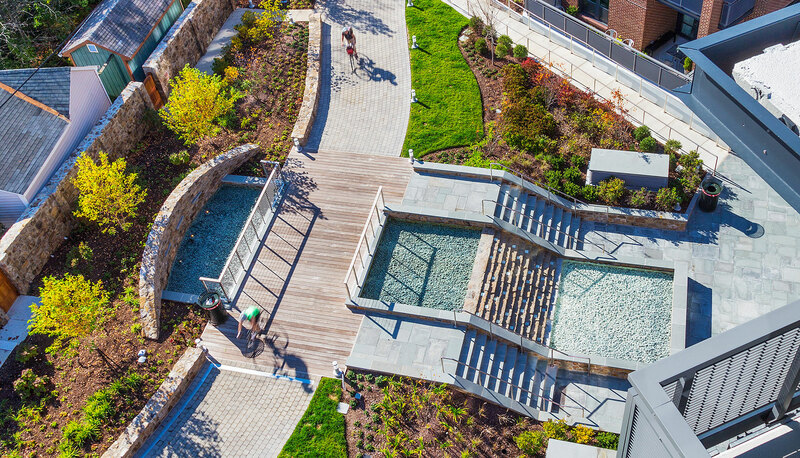 A new parking garage offers reserved parking for the development as well as 940 public spaces. 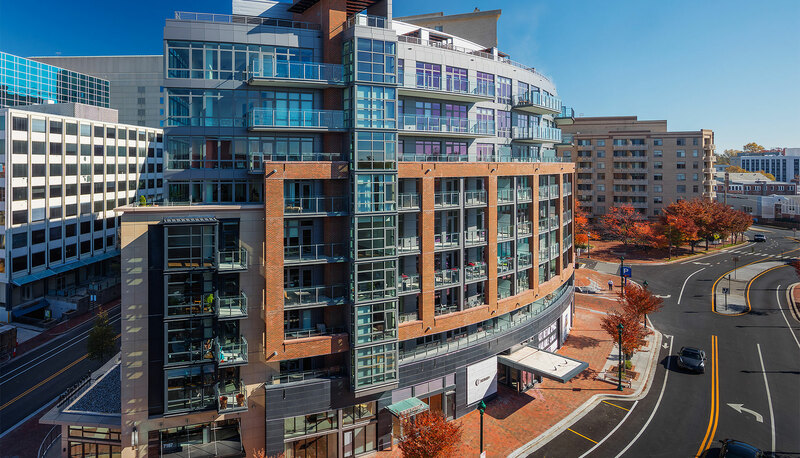 Lot 31 features two highly successful residential buildings: The Darcy, an 88-unit luxury condominium, and The Flats at Bethesda Avenue, a 162-unit high-end apartment complex. 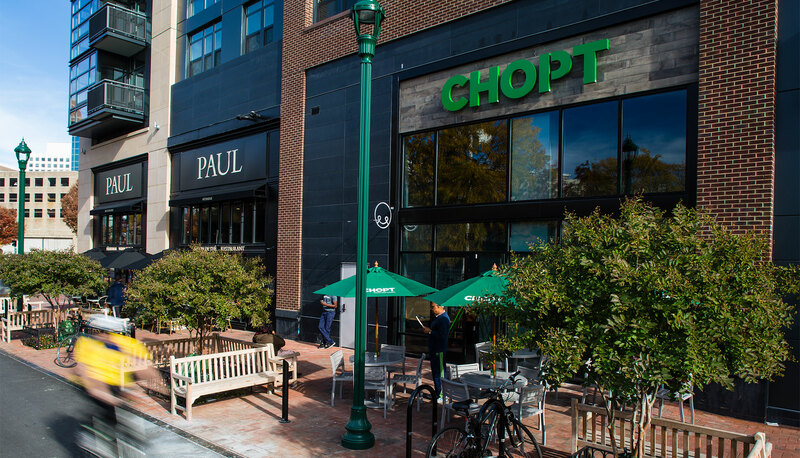 The 40,000 square feet of retail has premier tenants such as Pottery Barn, PassionFish and Paul Bakery. 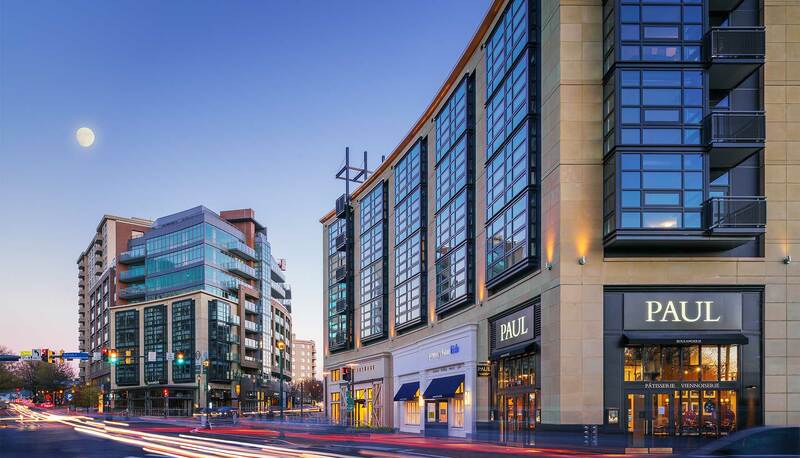 The transit-oriented development reflects the latest concepts in sustainability and creative urban planning, with amenities for pedestrians and cyclists, an appealing plaza and courtyard along the Bethesda Row streetscape, and LEED®-Silver certification for both residential buildings. 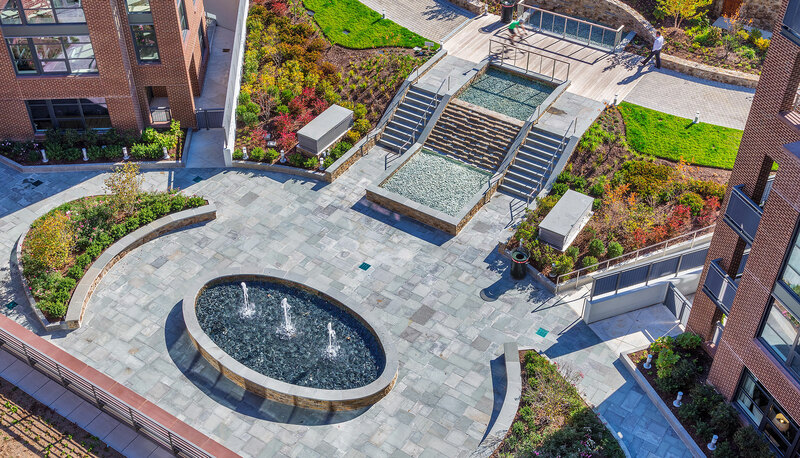 The development has won numerous awards ranging from the Innovation Project Award by the National Council for Public-Private Partnerships to the Award of Excellence by the International Parking Institute. 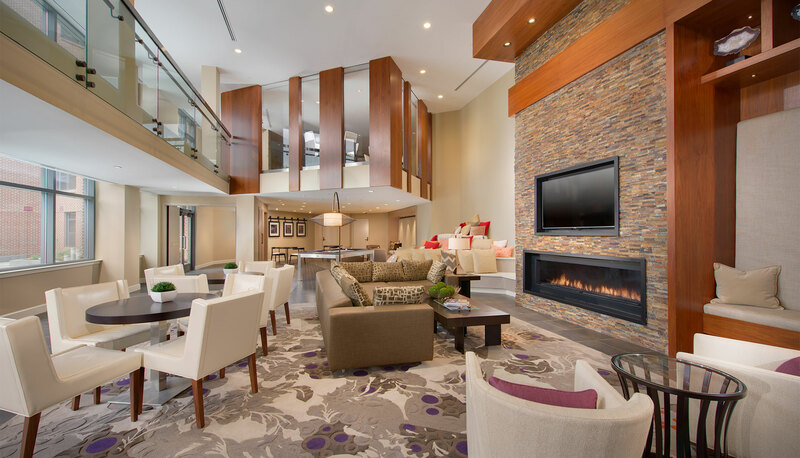 The development was sold in 2018 at record setting pricing.